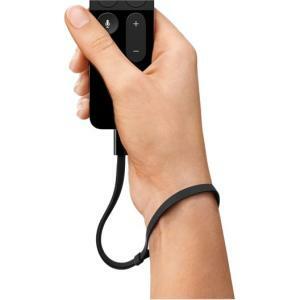 The Remote Loop keeps your Apple TV Remote safely tethered to your wrist so you won't have to worry about accidental slips or drops. 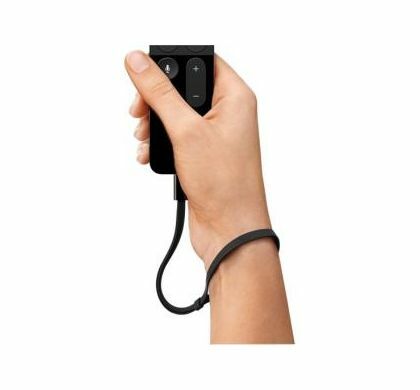 The Remote Loop clicks into the Lightning connector on the remote for secure attachment and easy removal. And you can adjust the size for a snug and secure fit. The Remote Loop is compatible only with the Apple TV Remote for Apple TV (4th generation).